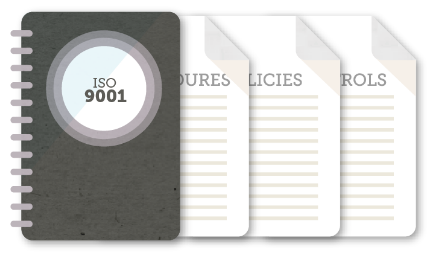 The CertiKit ISO9001 Toolkit is the best way to put a Quality Management System in place quickly and achieve certification to the ISO9001 standard with much less effort than doing it alone. 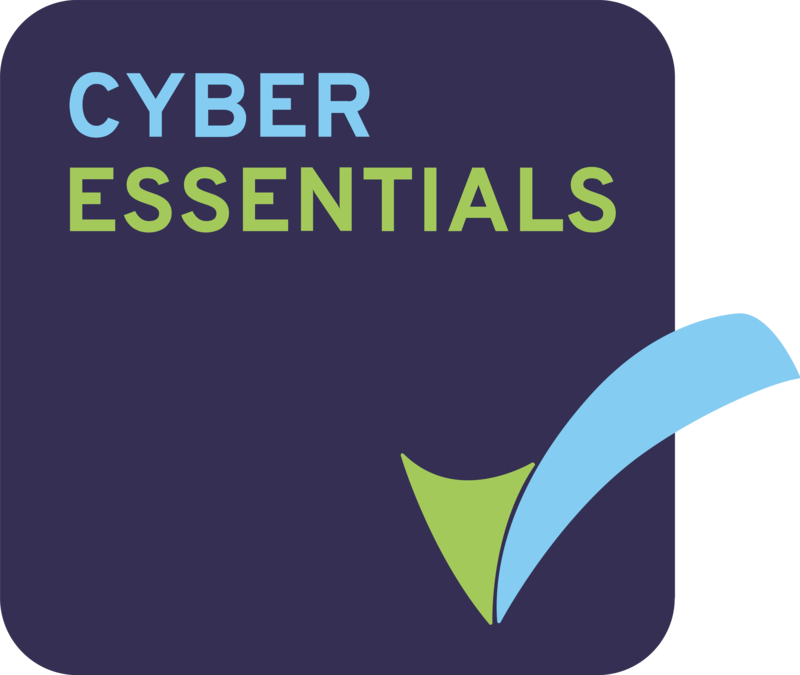 Our Toolkit comes with a full 12 months of updates and support, helping you get your organization to certification fast. Below you can see the contents of the Toolkit, view sample documents, download examples, and choose your preferred currency and payment option to complete your purchase and download instantly. Saving your business money by utilizing your in-house skills, our ISO9001 Toolkit includes policies, plans, processes and procedures to align your business with quality management best practice, and meet the requirements of the standard. Click the button below to see a comprehensive list of the documents you will receive in your toolkit, and view samples of what the documents provide. Quality Management is all about understanding the business and its processes with a view to improving them on a continual basis, and who better to do this than the people who run it? Rather than spend valuable time creating documents and trying to interpret the ISO9001 standard, our toolkit provides you with a huge head start by showing you the types of documents needed together with typical contents that can be easily tailored to match your organization’s industry, business processes and culture. Get your hands on our free implementation guide below.